Welcome to chessarbiters.co.uk! This is a website dedicated to chess, where chess fans can read all the latest news, find many interesting facts about chess and useful tips for learning and improving their opening strategy, tactics and endgame. We report about all the most important chess events and give expert analyses of the most interesting games played on tournaments. In addition, here you will find profiles of the best chess players, and many great articles on chess theory. 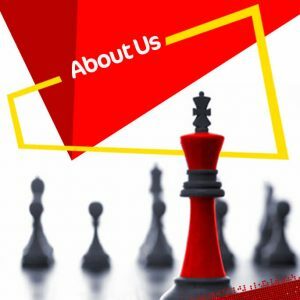 With this website, we are striving to create a community where chess enthusiasts can share their knowledge, experience and love for this wonderful game.